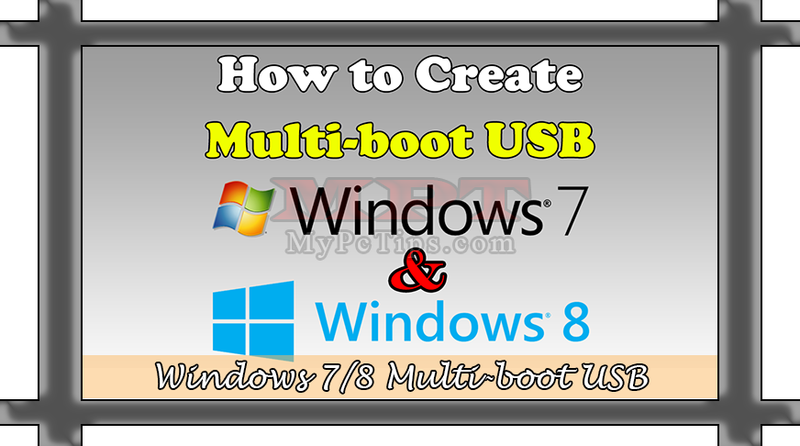 This post is about creating Multi-Boot USB Windows, you hear about Windows XP Bootable USB as well as Windows 7 or 8 Bootable USB (already defined in my previous posts) but now it's Multi-boot USB turn, yes a Single USB Drive which will let you to Install Windows 7 or Windows 8 from same USB with Mult-boot feature. 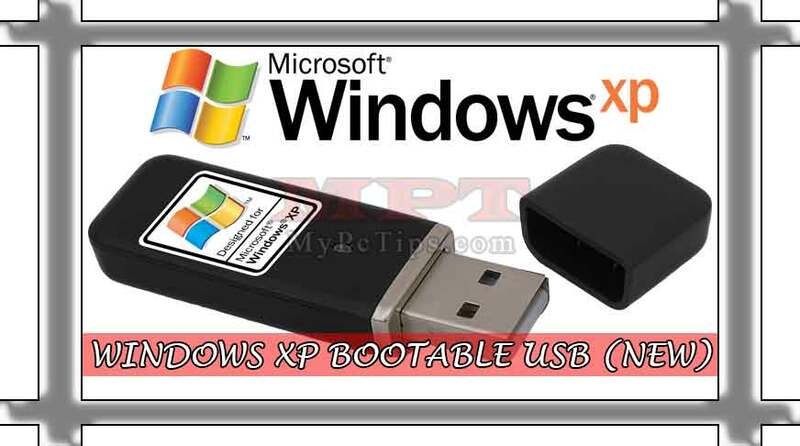 Which means, now you can keep Windows DVD in your pocket in shape of USB Disk. 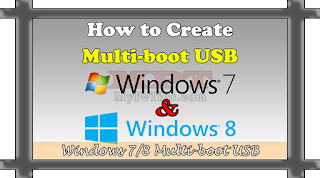 It's a great equipment specially for Hardware related persons but now a days anyone can get it without having any extra skills, a small video will teach your regarding creating or making of such USB drive. 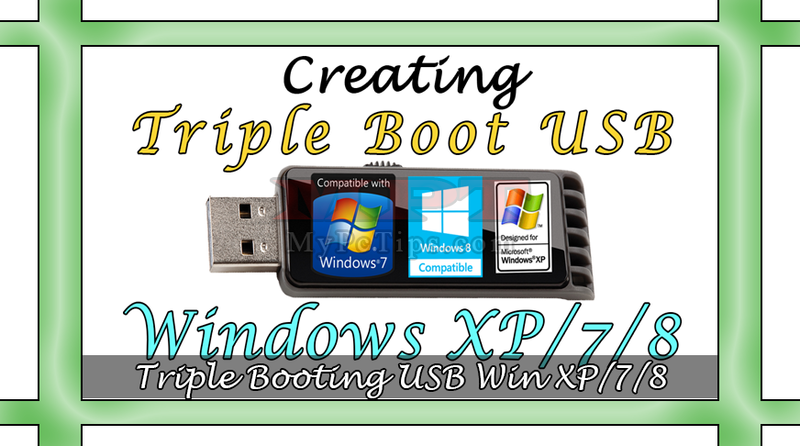 No experience and skill need for creating and building your own Multi-bootable USB Flash Disk with Windows 7 and 8. 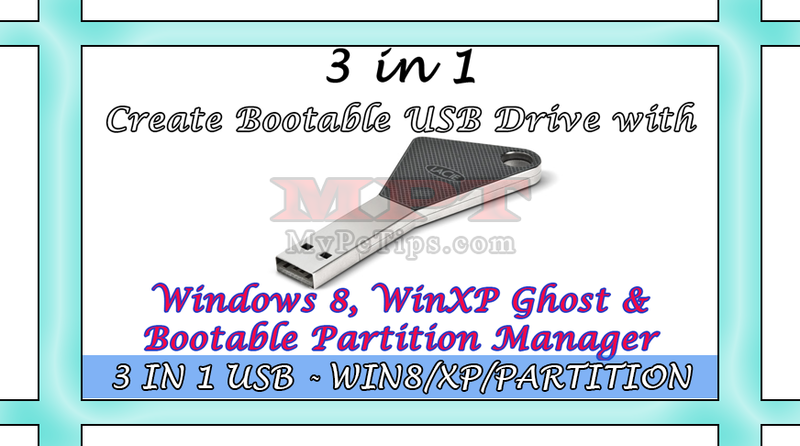 For this small tutorial, you have one hardware tool required which is a minimum 8 GB of USB Flash Disk and there is nothing other hardware than this. So start watching the video and learn the procedure with easiest steps ever produced. Let's Begin. Install / Extract "WinSetupFromUSB" Tool then Run it. Now Plug-in / insert your "USB FLASH DRIVE". Check "AUTO FORMAT IT WITH FBINST" and Choose "NTFS" then Hit "REFRESH" button. Check "WINDOWS VISTA / 7 / 8 / SERVER 2008/2012 BASE ISO" and Hit "BROWSE / 3 DOTS ..." button then find and choose your "WINDOWS 8 ISO" file. Now Hit "GO" button and wait until it says "JOB DONE". Again Check "WINDOWS VISTA / 7 / 8 / SERVER 2008/2012 BASE ISO" and Hit "BROWSE / 3 DOTS ..." button then find and choose your "WINDOWS 7 ISO" file. Click on "GO" button and wait when it says "JOB DONE". Now Safely Remove your USB Flash Drive as It's ready now.